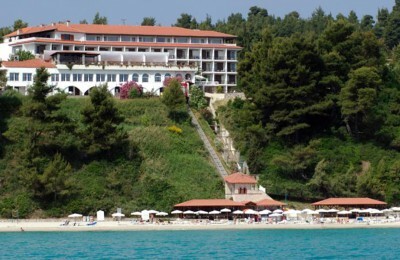 Chalkidiki - GS Travel S.A. Relaxation, redefined – the Ultra All-inclusive experience. 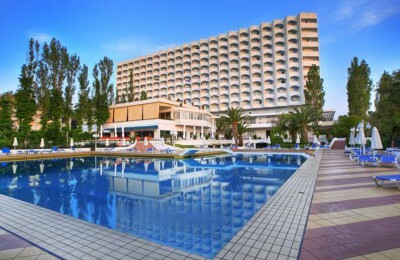 Imagine a luxurious family holiday where all your dining and drinks, along with sports and spa facilities are all included in the price of your holiday. The new ultra-modern five-star hotel, located on a narrow isthmus between the two bays. Is ideal for those who like pleasant vacations in an international atmosphere with elements of traditional Greek architecture. 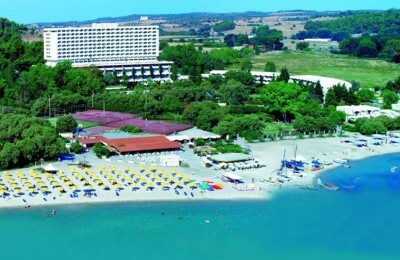 Pallini Beach Hotel is an excellent choice for your summer vacation. 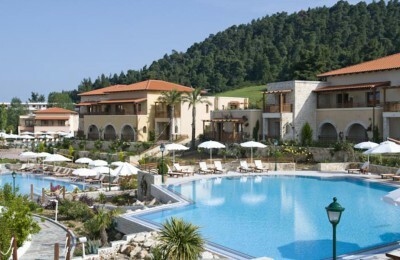 The Mediterranean destination for luxury family holidays ! 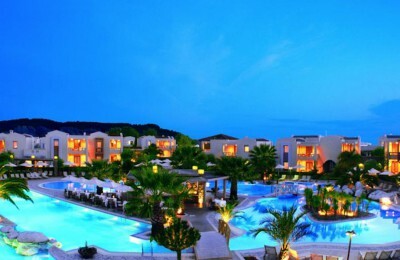 A magnificent choice of luxurious accommodation !